The word President often confuses people when it comes to capitalization. Is it president or President? 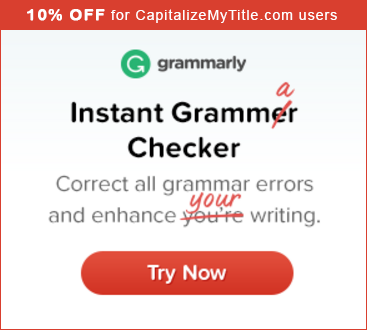 When do you capitalize it? Since president is a proper noun or a common noun depending on the context in which it is used. The president will announce his candidacy this morning. According to English capitalization rules, proper nouns are always capitalized. Therefore, when referring to a person with the title President, always capitalize the word. What about presidential? Should presidential be capitalized? Previous articleIs the season fall capitalized?